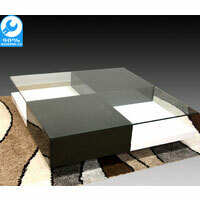 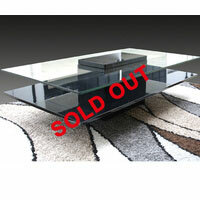 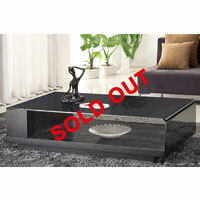 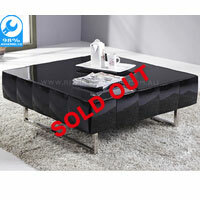 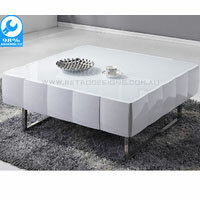 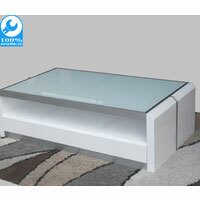 Get top end designer coffee table at an exceptionally low price without compromising on quality and style. 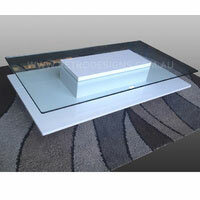 Our coffee tables combine both elegant designs and practical use to enhance your living room and lifestyle. 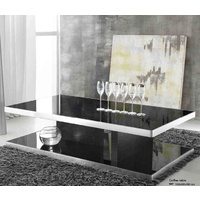 Check out our selections ranging from beautiful oak to high gloss finish, there will be one to accommodate your home. 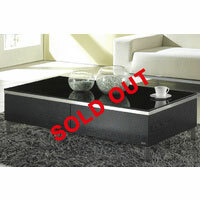 You'll have your new coffee table straight away with our quick delivery to your door.